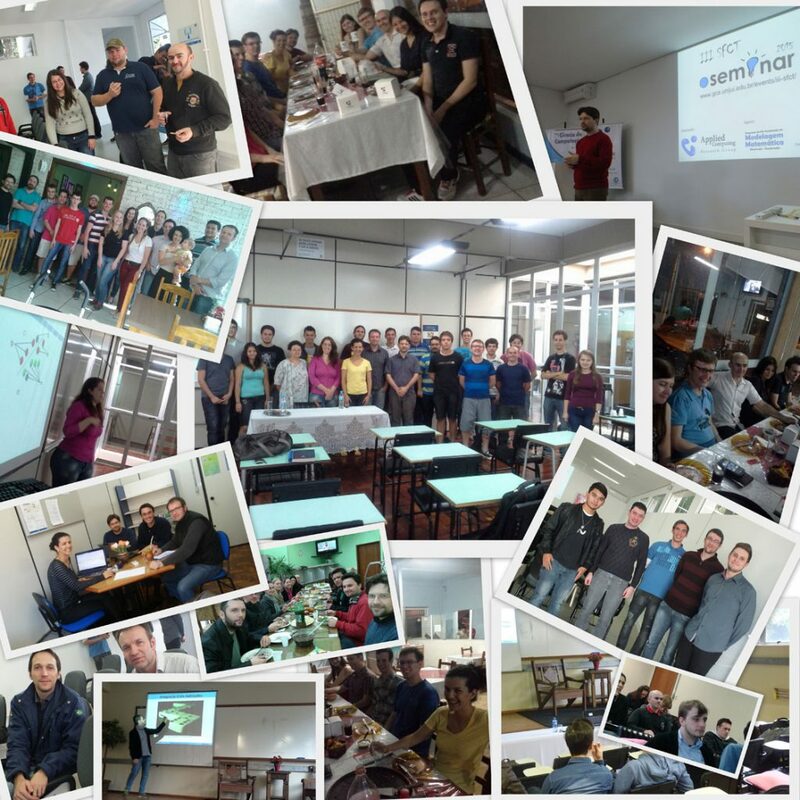 The Applied Computing Research Group (GCA) is the result of an effort to set up a research group on topics that can contribute to developing our local society and is connected to other national and international research groups. 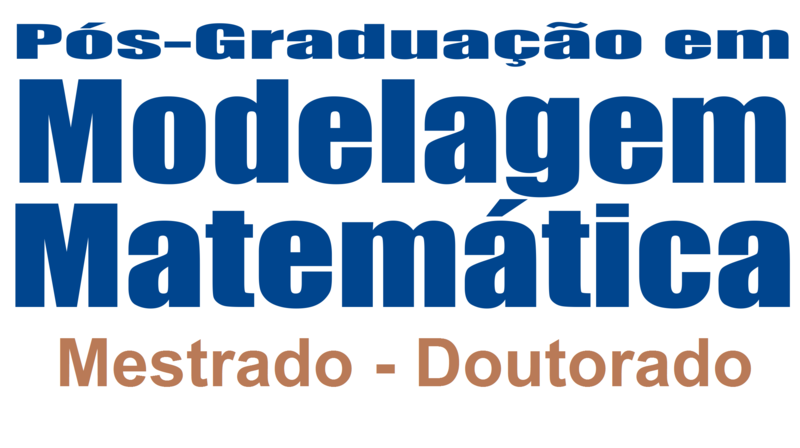 GCA develops its activities in the context of the Post-graduation Program in Mathematical Modelling at UNIJUÍ (Ijuí, Brazil). Currently, we focus on researching and developing tools for dealing with Enterprise Application Integration and Optimisation problems.